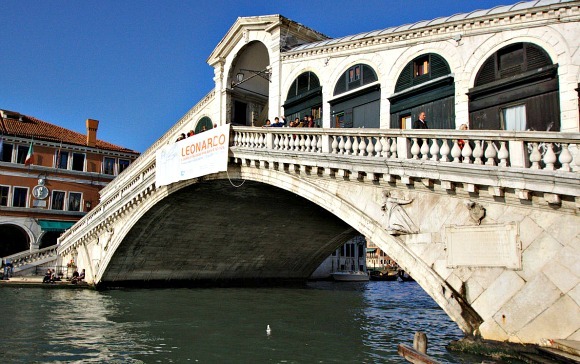 This is your free Venice City Guide! The city of canals, where boats are the best way to get around and cars are banished. Staying here is like walking around a film set and these are our personal recommendations of what to do with your time. The Streets of Venice – There’s no doubt that the biggest attraction here is simply to walk the streets and cross the bridges. “Seeing” Venice is as simple as that and you’ll be amazed at how unspoilt it all is. Street after street of impressive houses and picturesque canals. It’s easy to get lost doing this, but the best thing is that it doesn’t really matter! You’ll find beautiful areas devoid of tourists too. St Mark’s Square (Piazza San Marco) – This is the place where Venetians come to watch the world go by – although almost everyone we saw was a tourist! 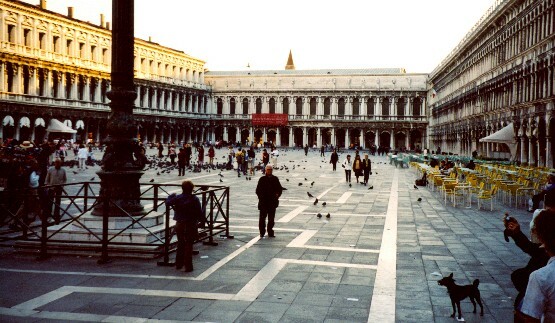 It’s certainly the busiest square in Venice and there’s a lovely atmosphere when you walk through. Coffee here is extortionate, so you may choose to drink somewhere else, but there’s often live music to enjoy. There is often flooding in St Mark’s Square so be prepared to walk along the walkways which are put down for you if this happens. 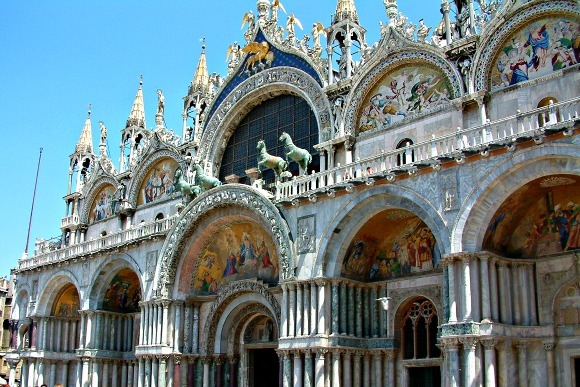 St Mark’s Square: Read more, pictures & map..
St Mark’s Basilica (Basilica di San Marco) – The architecture of this building in St Mark’s Square is stunning and it’s noticeably cooler inside on a hot Venetian day. It’s very dark too, but your eyes quickly adjust and there’s lots to see. Visiting the general area is free, but there is often a queue of people to get in. 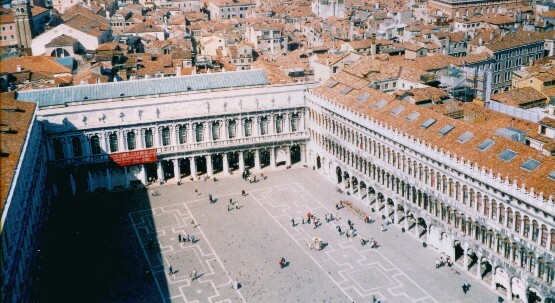 To avoid waiting to get in, you can book onto an organised tour like this one: St Mark’s Square – Skip The Line Walking Tour. Entrance to the Basilica is free if you are prepared to wait. 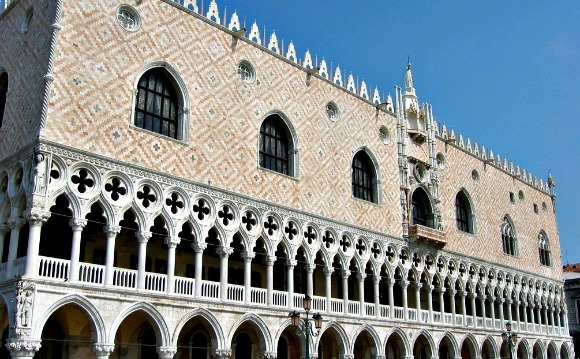 Doge’s Palace (Palazzo Ducale) – You’ll instantly recognise this building as it’s one of the most familiar in Venice. It used to be the administrative centre, hall of justice and prison for the old Venetian republic and as with most things in Venice, it’s been well preserved. 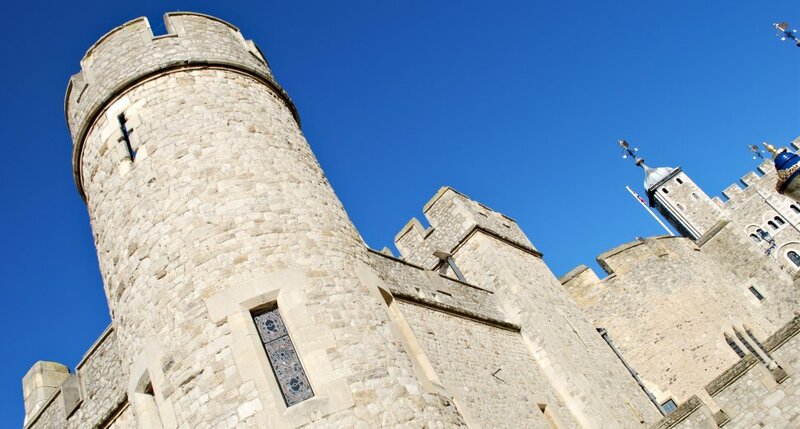 The architecture is impressive on the outside and we’d recommend spending some time under the arches around the building, but you can also go inside which is a lovely experience. 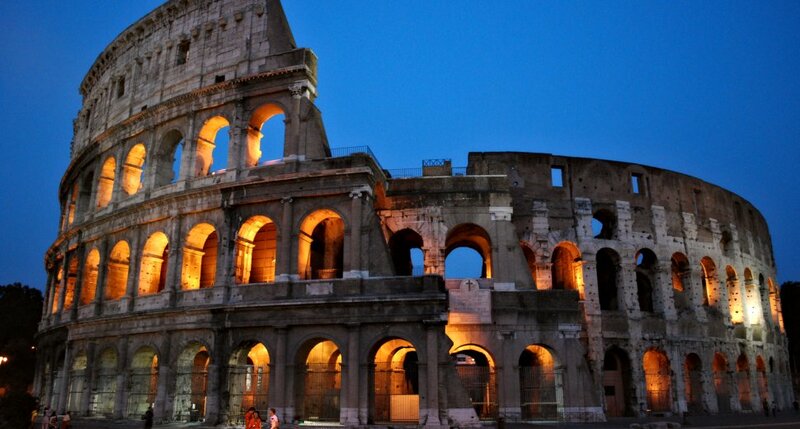 We took the “Secret Itineraries” tour and enjoyed seeing more of such an impressive building. Doge’s Palace: Full review, tickets, pictures & map.. The Grand Canal – It’s the busiest water route in Venice and the best way to experience it is to be on the water. Our tip would be to take a Vaporetto (Water Bus) for a ride up the canal. 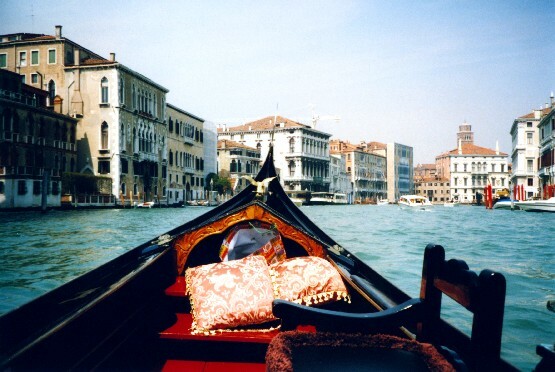 We’ve also done it in a Gondola, which is a lot scarier and a lot more expensive! Rialto Bridge (Ponte Di Rialto) – The area around the bridge is really the “heart” of Venice with the Grand Canal running through it. 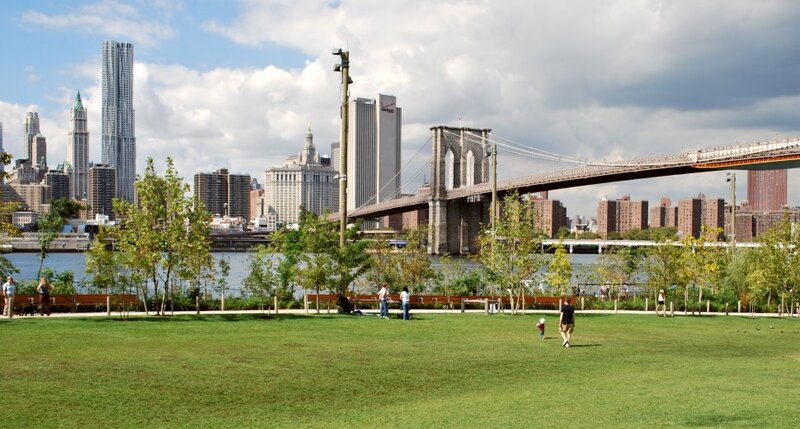 The bridge itself is a familiar landmark, but it’s much nicer to look at than to actually be on. Although you get a nice view of the canal, the bridge is often so packed that it’s difficult to walk over. 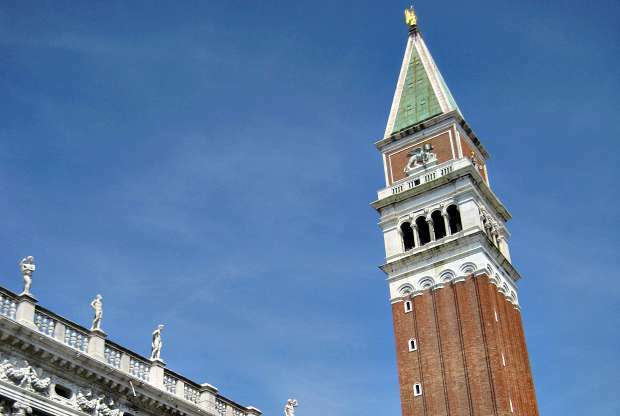 Campanile Di San Marco – This is the large bell tower you’ll have seen in almost every photo taken of St Mark’s Square. 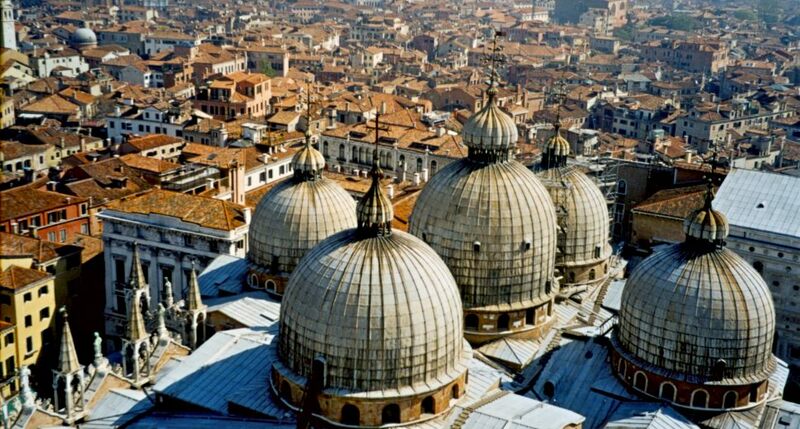 It was originally built as a lighthouse, but now it offers terrific views of the roof tops of Venice. 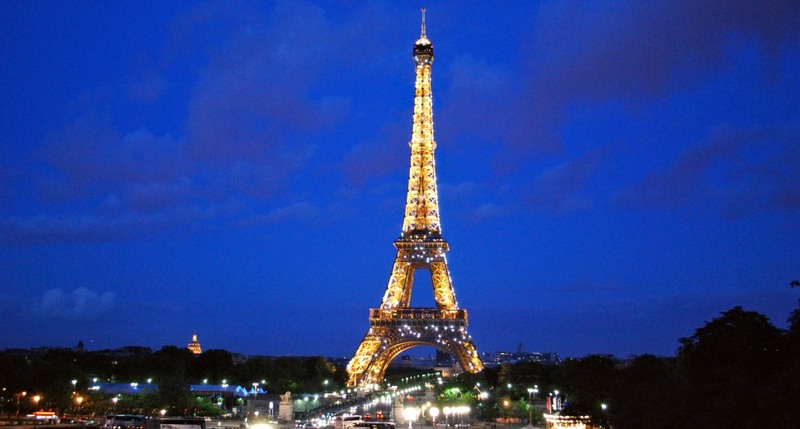 It’s the tallest building here, but we’d recommend trying not to be up there when the bells ring – it’s deafening! 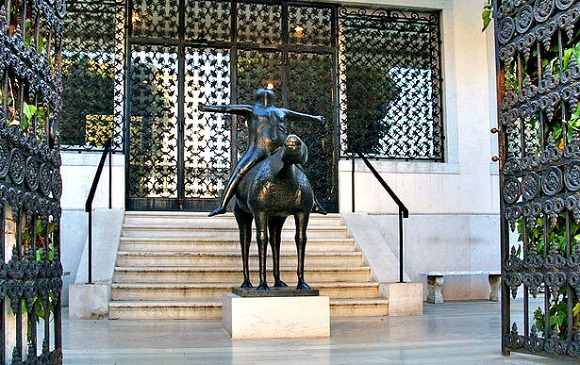 Peggy Guggenheim Collection – This museum is in Peggy Guggenheim’s former home alongside the Grand Canal. 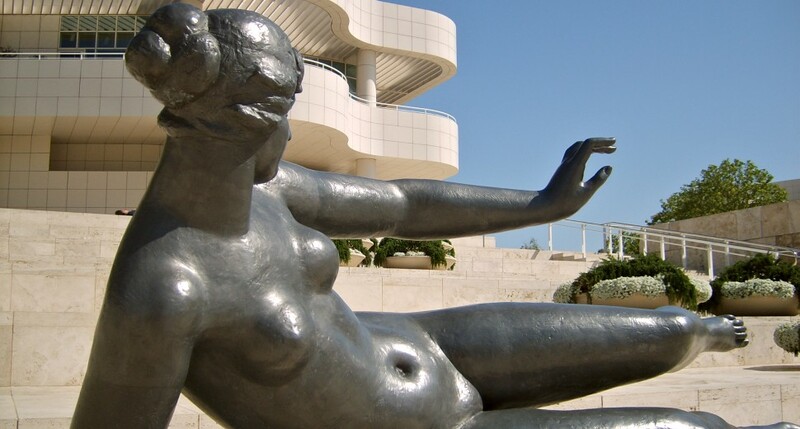 It’s a nice place to visit to get away from the heat and the crowds and it houses her personal collection of 20th century art. We really enjoyed our trip here and the gardens outside were peaceful and spacious. You also get a great view of the Grand Canal from the veranda. You’ll find the museum at 704 Dorsoduro. Gondola Rides – The big message here is to negotiate. They’re very expensive and you can easily be ripped off. You need to agree the rate and also the duration of the gondola ride before you get in. There are “official” rates but our experience was that the starting price for negotiation was about double what we wanted to pay! It is a lovely experience however, you just need to be able to forget the price to enjoy it. Murano – This collection of islands, famed for their artisan glass, are a short Vaporetto ride from Venice. The islands are all linked by bridges and the stand-out feature here is just how colourful it all is. There are painted buildings galore! There are also plenty of glass workshops and retail outlets to browse around. 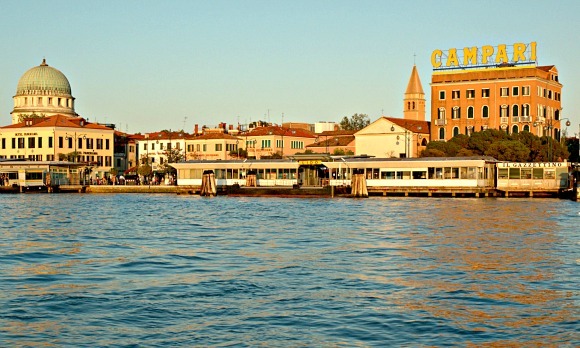 Lido – Take a Vaporetto (Water Bus) to the Lido to see a different side of Venice. You’ll find cars here for one thing, but it’s much greener too and to us it seemed like a sort of half-way-house between Venice and the rest of Italy. It’s a sort of “resort” island which even has a beach. It’s much cheaper to book accommodation on the Lido if you fancy a discount way of doing Venice and the Vaporetto ride to St Mark’s Square is about 15 minutes. We don’t think it’s quite the same feeling as staying in Venice itself though. St Mark’s Square takes on a totally different feeling at night when most of the coach tourists have gone home. If you find it oppressive in the day, we’d recommend returning anytime from 6pm onwards. We sat on the steps here at 11pm one night and it was lovely and peaceful and the live music was still being played. 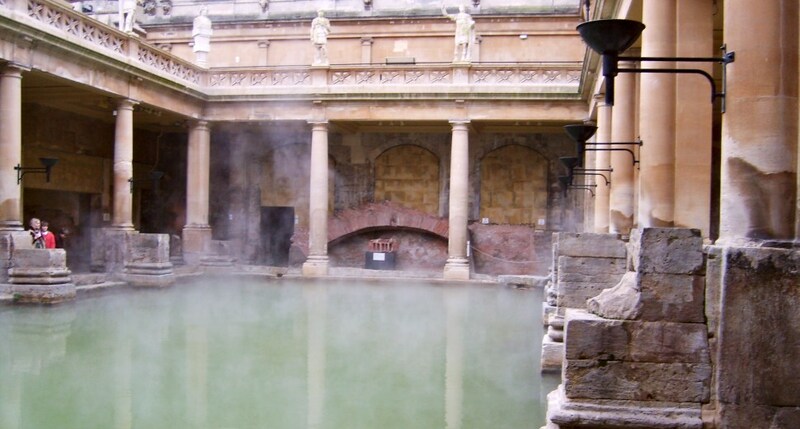 If you’re short of time, consider taking an organised tour which can speed up your visit considerably by skipping the line at popular locations. 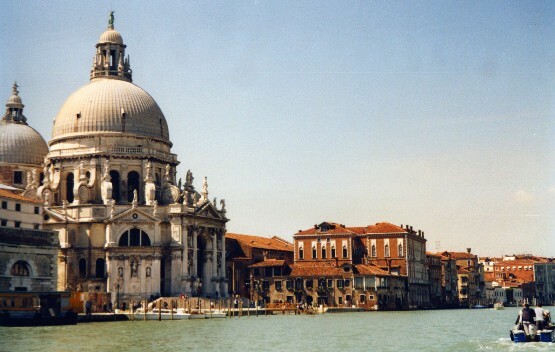 The Venice In One Day Tour lasts 3 hours, is always popular and gets great reviews. 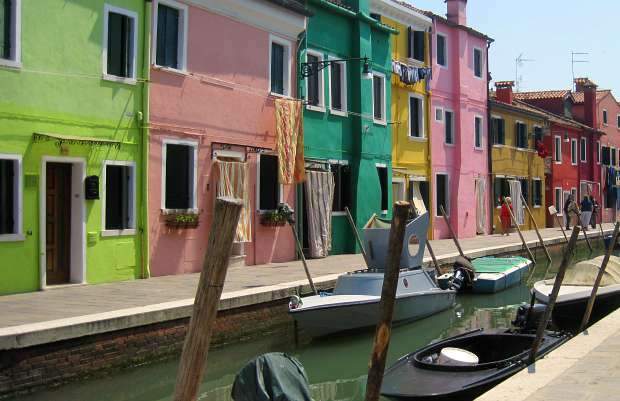 Another popular trip is the one that explores the other islands of the Venice Lagoon – the Murano, Burano and Torcello Sightseeing Tour. 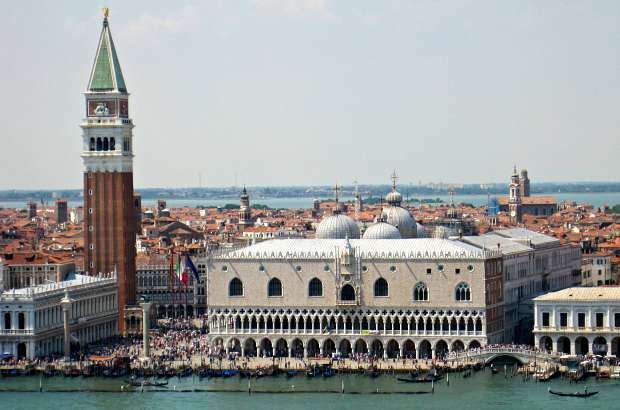 You can see the full list of activities and tours available in Venice with prices in US Dollars here and if you prefer prices in UK Pounds, click here. There are two main options for staying in Venice. Either staying in Venice itself or staying on the Lido. As mentioned above, if you choose the Lido you will have a beach resort kind of feel and you’ll need to take a 15 minute Vaporetto ride whenever you want to go to Venice to see the sights. Staying on the Lido is usually much cheaper though. We prefer to stay in Venice itself, but accommodation here is more expensive and you’ll probably have to drag your luggage further. 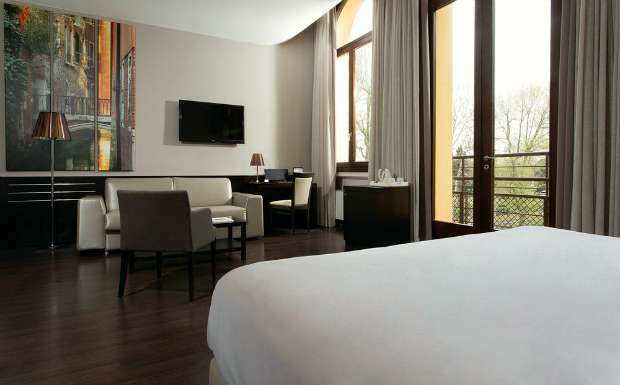 We wouldn’t recommend the place we stayed most recently, but we have heard good things about Hotel Canal Grande and the Best Western Premier Hotel Sant’ Elena. There are really only two ways to get around – Vaporetto (Water Bus) and walking. You’ll probably need to do both, but walking is the one that gets you furthest. Use the Vaporetto to get to places further away. From the airport, there are water bus services designed for tourists but they are slow. You could also take a water taxi which would be much quicker, but they’re very expensive. 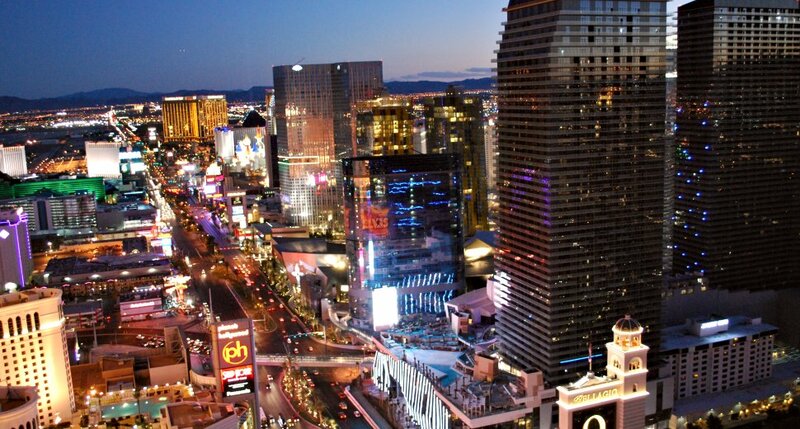 Booking ahead saves time, worry and money! Click the Airport Transfer button for all the options and prices.